Growing up with a distant mother and absentee father, Michelle’s childhood has been far from idyllic. Her only attention comes from her partying friends and the guys who are more than happy to give her the affection she longs for. But when one party goes wrong, Michelle’s family hatches a plan to get her out of Chicago and away from her so-called friends. College plans are low on Michelle’s priority list, especially with no money to pay for it, until her grandparents offer to foot the bill for her entire tuition. There’s just one catch. Michelle must choose between three schools – all hours away from Chicago and all Christian colleges. 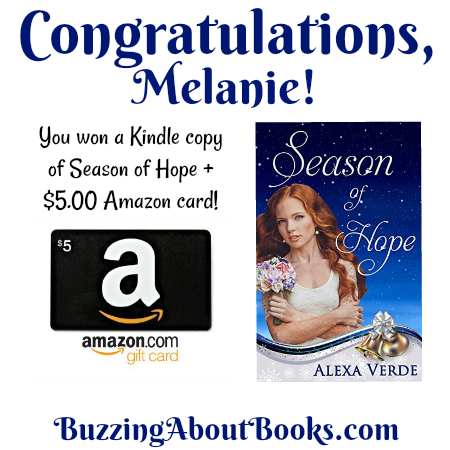 Michelle’s reluctant choice leads her to an unfamiliar place, where she’s faced with new relationships and unexpected decisions that could change her life and her heart forever. Until Then is a coming of age story of forgiveness and redemption. As a fan of Book 1, Goodbye, Magnolia, I delighted in the opportunity to turn back the clock and delve into Michelle’s backstory. Getting to know her past allowed a greater insight into her character and the relationships she cultivated. 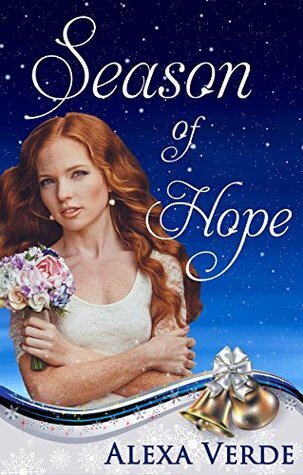 I enjoyed reading Michelle’s emotional journey and was pleased with the overlap between the two Cornerstone novels. Because Until Then addresses mature themes, the author gives the story a PG-13 rating. 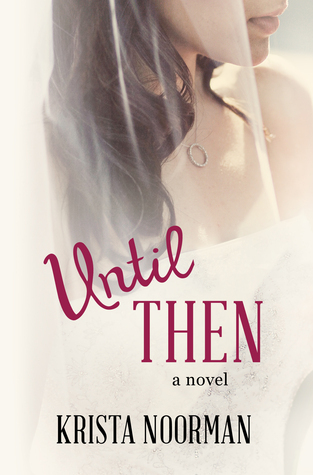 To celebrate the release of Until Then, Krista is giving away a $15 Amazon gift card!